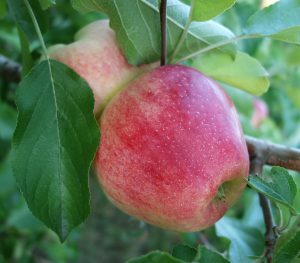 This voluptuous red apple smells almost as sweet as it tastes. Eat a Mollie’s Delicious at its peak and the juice will run down your arm. Pro tip: Buy the big bag–Mollies can be as big as a baby’s head.